The Päivälehti Museum collections include approx. 4,000 objects related to the various stages of newspaper work and approx. 20,000 photographs. You can access the object data through the Arjen historia portal. 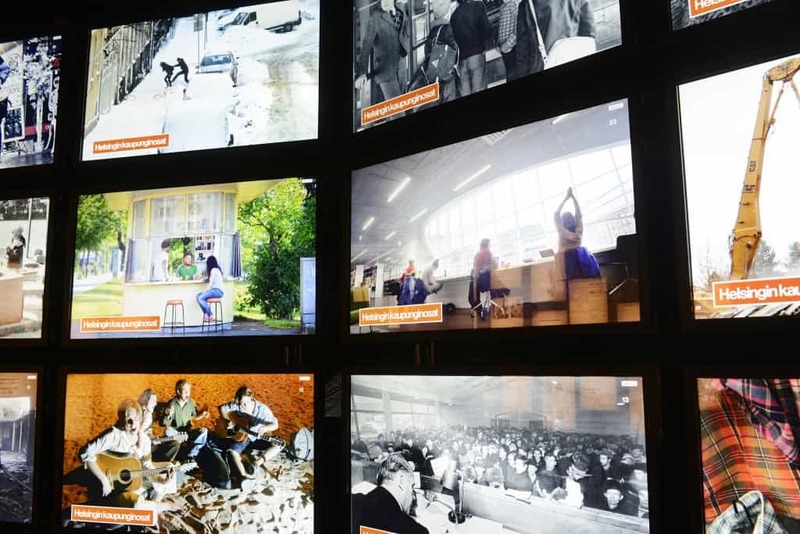 We also closely cooperate with the Päivälehti Archives, charged with recording the historical documents of the Sanoma Group, newspapers and magazines as well as memories.